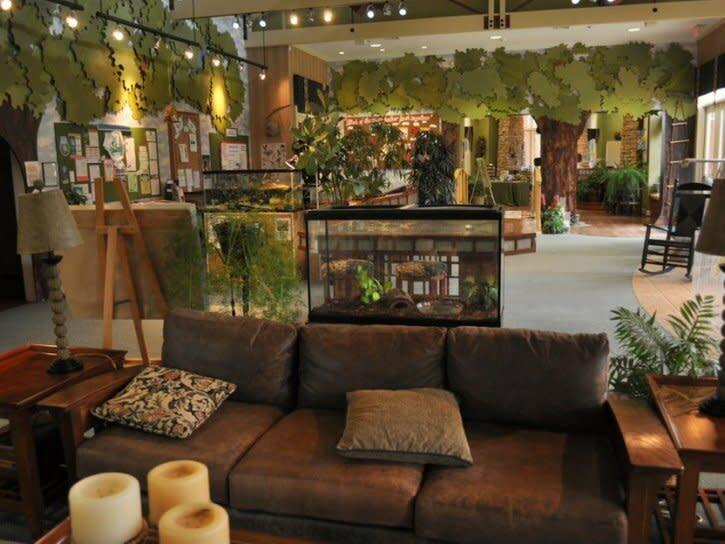 If you live in Loudoun County and want to introduce your child to the great outdoors, come visit the Broadlands Nature Center. 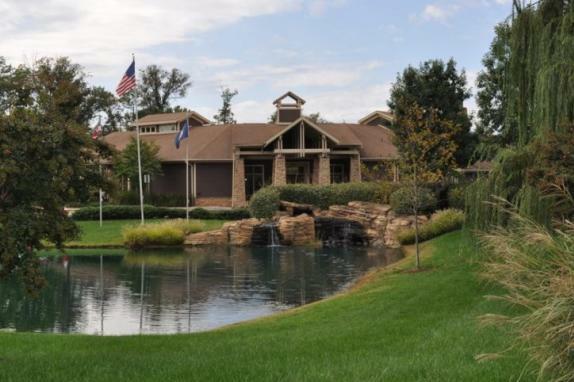 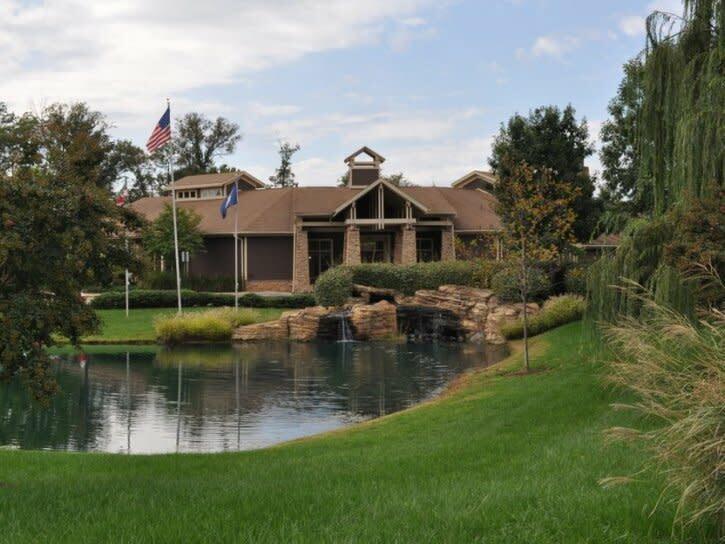 This wonderful nature center is located just south of the Dulles Greenway at 21907 Claiborne Parkway, Broadlands, Virginia. 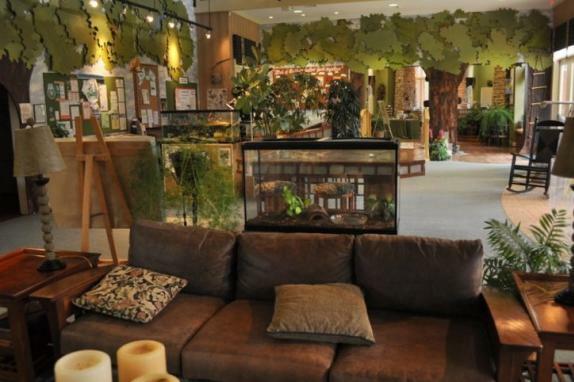 The Nature Center is a fun place to visit with hands-on exhibits for kids, live animals, a children's reading room and informative eco exhibits. 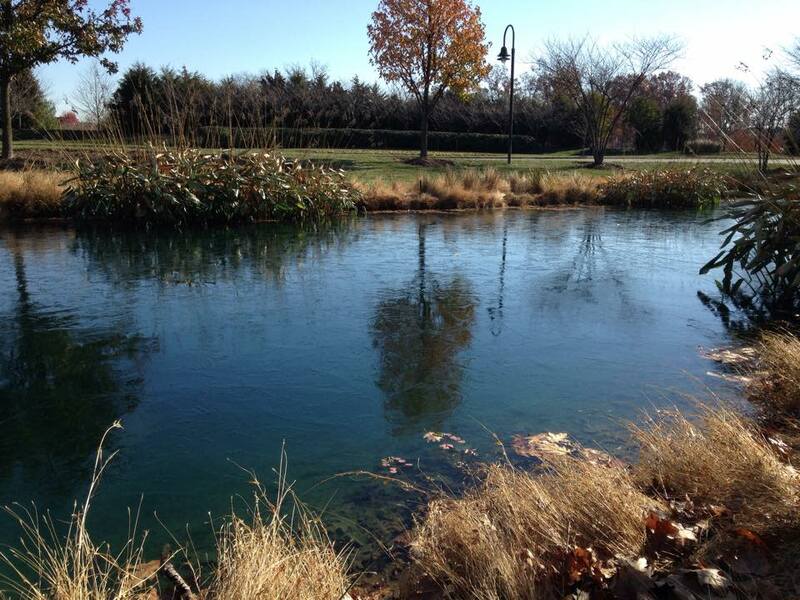 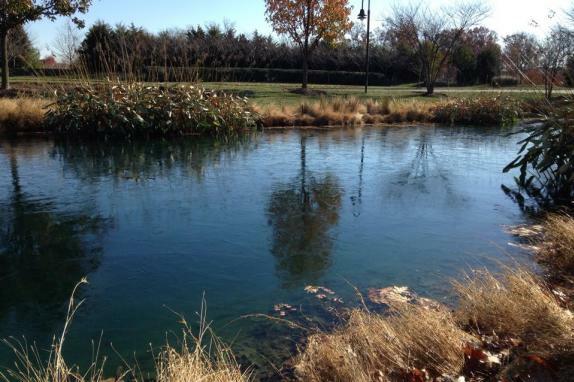 The Nature Center is also home to several natural habitats including ponds, meadow and wooded areas to explore.